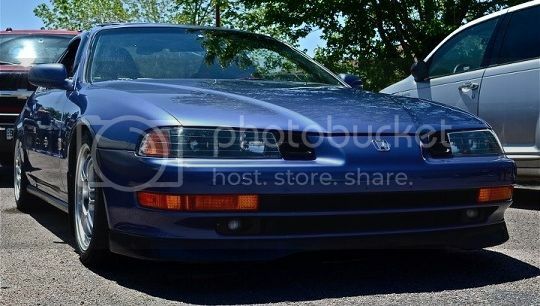 does n e one have pix of their lude with blacked out lights? My sig has a couple pics. Go with the paint over the film. If you take your time, it'll last longer and look better. the films tend to peel after a bit. Just buy a $10 can of VHT Niteshades and try it out for yourself. If you don't like it, just strip it off. black outs would look good on white? I think it'd look pretty sick on pearl white, i wouldnt completely black them out though, just tint them pretty dark. Here's my blacked out lights. Last edited by unbreakabl3; 05-06-2010 at 11:47 PM. Hahaha are these blacked out enough?? ?